These days we all could stand to get a bit fitter. In fact, for many people it’s a huge part of their lives. Now, you might find that you struggle to lose weight and keep fit on your own. Perhaps you lack the discipline or motivation to do it yourself. Maybe you just don’t feel like you have the time to do it. Well, if any of this sounds like you then the perfect solution might be to go on a fitness boot camp. There are many of these boot camps dotted around the country, and they can really make a big different. If you spend a week at one of these places you’ll completely revitalise your health, and get much fitter in the process. These are some of the indisputable reasons why you need to do a fitness boot camp. When you want to work on getting fit and healthy, you need to be disciplined. And it can be difficult to do this from the comfort of your home. 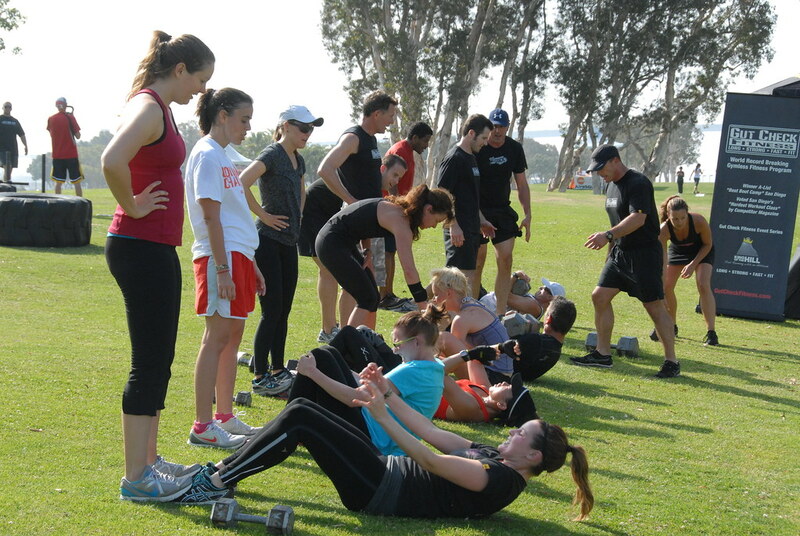 At a boot camp, you’re going to be in a professional environment where health and fitness are the focus. This will help to keep you more disciplined about exercising and eating properly. A professional environment removes distractions and allows you to focus on your goals. You will find that when you visit one of these places you will undergo significant changes. You’ll appreciate different aspects of life, and your mentality towards health will change. You can find out more by visiting the website of the boot camp you want to attend. It’s a certainty that you will not be the same after taking part in a fitness boot camp. You can get away from the formulaic surroundings of daily life, get out there, and meet new people. This will enrich and benefit your life long-term. Exercise and keeping fit requires motivation and dedication. And when you’re trying to do this on your own it can be difficult to achieve that. The great thing about a fitness boot camp is you get the motivation you need. You can get motivation from those running the boot camp, but also from other people attending. You can help and support each other, so you all become fitter and healthier together. It’s important when you’re trying to get healthy that you have a sense of achievement. This makes the process more enjoyable, and more exciting. By attending a boot camp, you will be able to achieve a lot in a short space of time. This will give you motivation and drive to keep it up when you finish. Plus it will make you feel good about yourself as well. As you can see, there are so many great reasons why you should do a fitness boot camp. It’s probably not something that’s ever occurred to you before. But hopefully now you’ll see the appeal behind it, and realise that it’s going to benefit your life. Make use of these boot camps as much as you can, and enjoy how they change you for the better.